Have you ever wanted your car to sound like a race car? An old car? 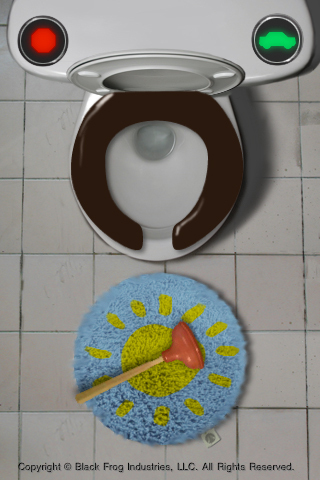 Or how about a toilet? AutoTones will keep you laughing for hours! 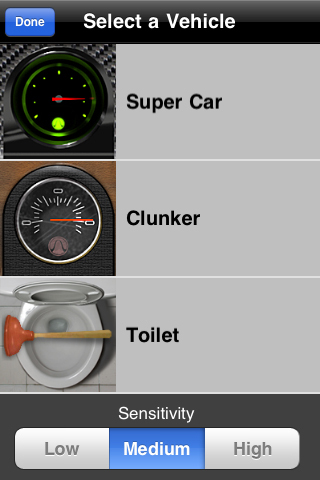 AutoTones is an engine sound simulator for your car available for the iPhone and iPod Touch. 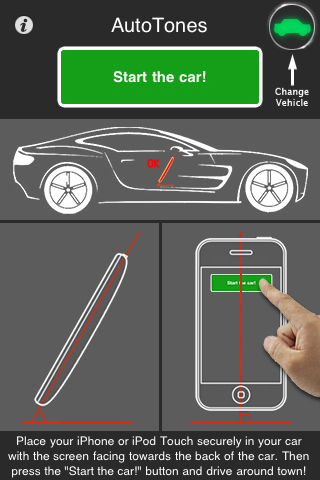 Just choose your vehicle, place your iPhone or iPod Touch in your car securely and press start, then start driving! It's that easy! AutoTones will detect the movement of the vehicle you are in and playback realistic sounds to match acceleration, deceleration, turns, stops, and idles. 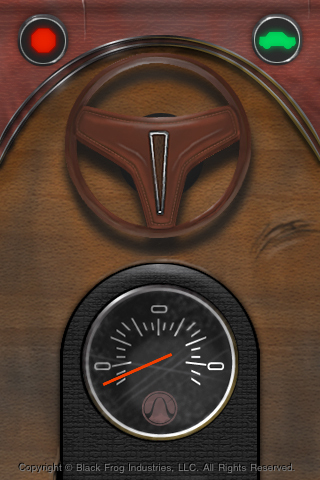 The steering wheel will turn as the vehicle turns, and the speedometer will rotate as the vehicle accelerates and decelerates. 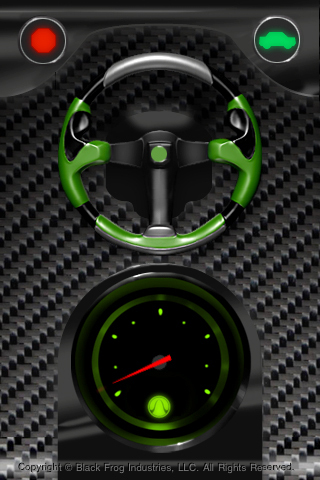 Touch the screen and you'll honk the horn of the current vehicle! Even if you don't have a car, you can use AutoTones in a taxi, on the train, on a bus, and even on a speed boat! You can also hold it in your hand and run around! You will be laughing hysterically in seconds! Additional vehicles coming soon! There are already several in development that will keep you laughing for hours!